I was very fortunate to be selected as one of the participants of The Port hackathon. In this post you can read about the experience and what our team came up with during one month of preparation and 3 days of hard work. 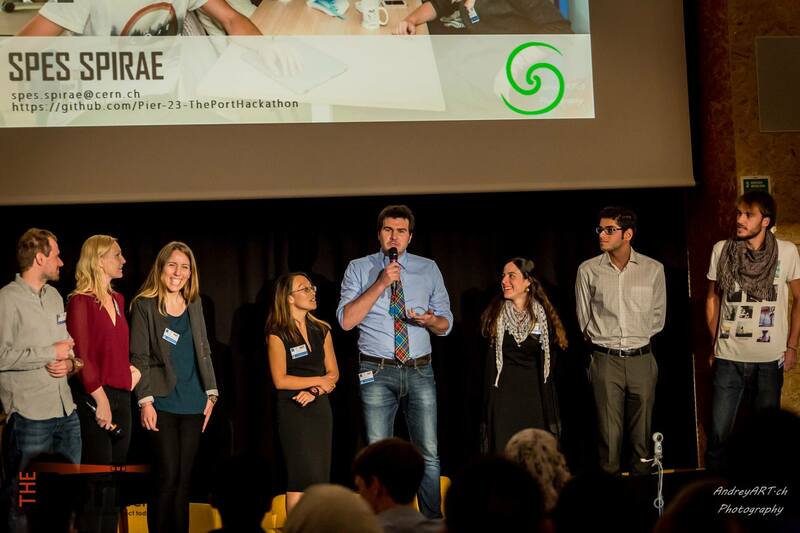 The Port is a Swiss non-profit association cooperating with CERN, whose mission is to bridge NGOs with scientific and technological sectors. Their flagship event is the yearly hackathon during which interdisciplinary teams come together to work on solutions to selected humanitarian challenges. 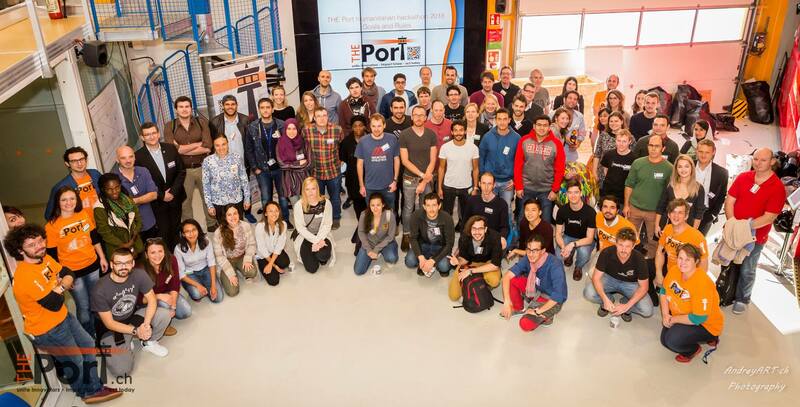 This year The Port hosted 7 teams that spent 60 hours at the CERN idea square working on their concepts and prototypes. You can find the final presentations from all teams here (our team starts at 38:30). I was very fortunate to meet and work with all the people in my team (both those who made it to Geneva and those who supported us remotely). Even though we came from different backgrounds and even continents we “clicked”. Everyone just knew what to do, we had the same ideas in our heads and we managed to spend with each other over 50 hours without having any problems or conflicts. And the best part? We came to the idea square as total strangers and left as very good friends. Below you can find a video showing Lars’ tremor in real time. You can also clearly see ‘spikes’ when Lars performs tapping or hand grabbing exercises. We are all in agreement that it would be a great idea to take this project forward. I’m certain I stumbled upon the side project of the century. The fact that it might help people makes it even more exciting. In the upcoming days I hope we that in the upcoming days we can design the architecture of the watch itself and start coding. Stay tuned for more info! 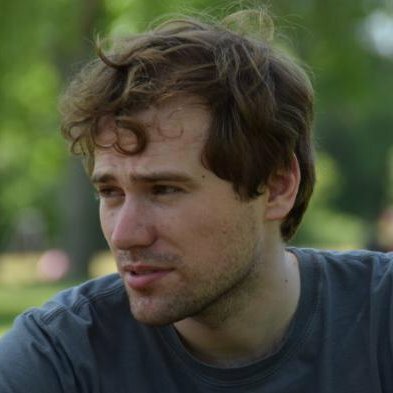 If you would like to get involved then you can start with our github.